Right off the bat I want to be clear that BMW makes some excellent cars. Solid-feeling, confidence-inspiring and technologically advanced cars. We know all about the power and potential within BMW’s walls. And yet, some of the qualities we still traditionally associate with the brand have slowly migrated out of Munich. Delving into the history books you can dig-up gems like the 2002 Turbo, the M1, the E30 M3, the E60/61 M5 and the E46 M3. All of them are legends, highly sought-after and respected today. We love them all. But beyond those figureheads (and others) were whole ranges of cars that were all fantastic to drive. Just about every 3-, 5- and 7-Series since the model names were first used felt compact, tactile, engaging and communicative. Until recent times, that is. The emphasis across the German premium brands has shifted to size and power. 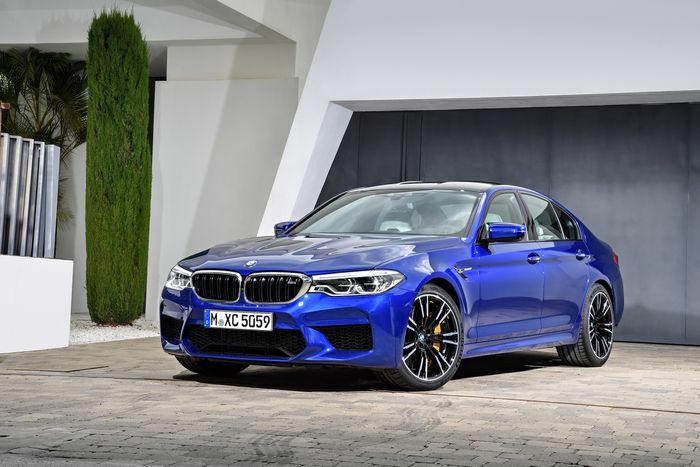 No one this side of Jupiter is going to claim that the latest M5, with its switchable four-wheel drive and nuclear engine, is in any way a bad car. 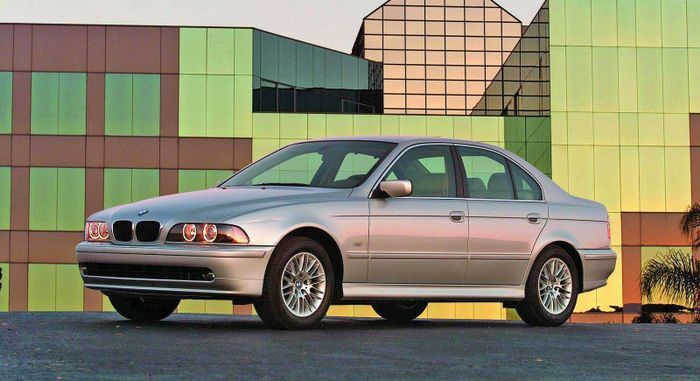 But with all that weight, stiffness of chassis and accelerative supremacy it has lost that richly talkative handling character that you’ll find in a properly sorted E39 M5. Likewise the petrol 3 Series of today, for all its amazing materials and technology, can’t match the dynamic fizz of an equivalent E46. 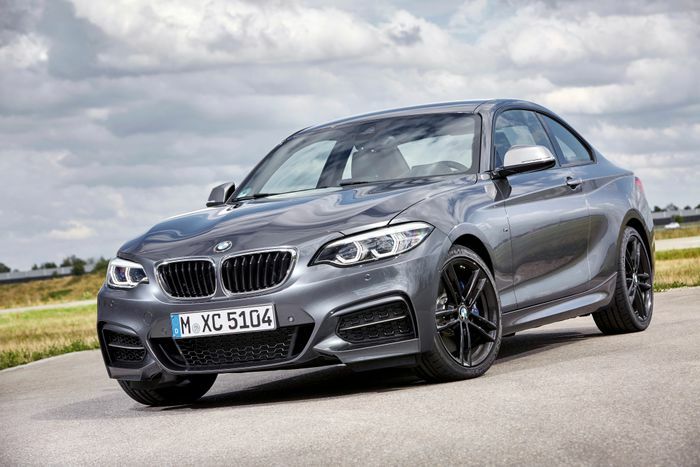 The days of truly compact, lightweight and lithe BMWs are probably behind us – except, perhaps, for the petrol halves of the 1- and 2-Series ranges where there are still some gems in the vein of models gone by. Unfortunately, the problem then becomes price. Whereas a brand-new BMW used to be a goal you could work hard in an ordinary job to achieve, a mid-range 230i M Sport today costs over £33,700 before options. That’s way out of reach of the office-bound masses. The company has made it clear that technology and autonomy are its key development areas – it will be concentrating more on those than on making the next 320i as lightweight and full of feedback as possible. 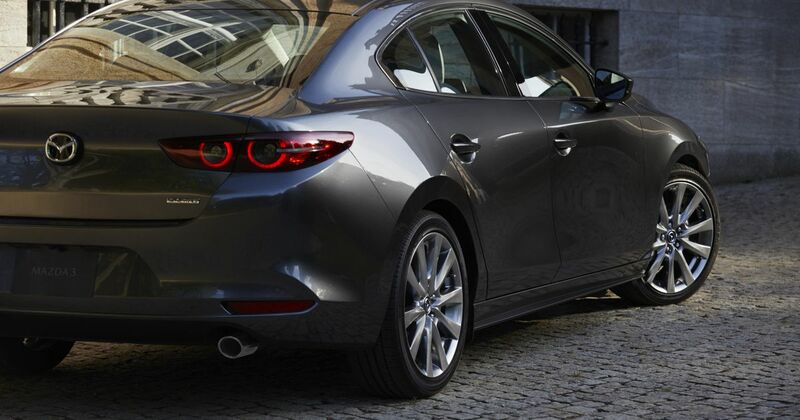 Fortunately, though, there’s another company that has quietly slid into those worn but lovable old boots: Mazda. 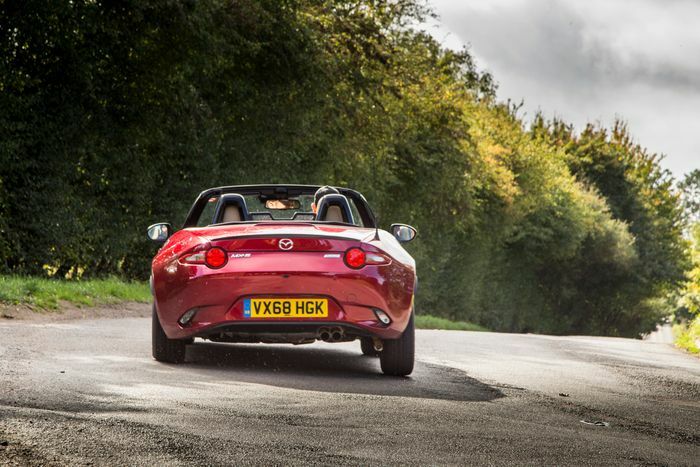 Forget the focus on the admittedly brilliant – and better than ever – MX-5. For the best part of a decade Mazda has been churning out ordinary, everyday cars that are, on the face of it, just dailies for the average person on the average street. We can now say they’re more than that. We joke about Mazda not making a bad car but what we really mean is quite specific: Mazda makes cars that offer more 24/7 driver engagement at normal speeds than almost anything else. Everything from the Mazda2 to the CX-5 comes as standard with sharp steering, a sorted chassis and a general feeling of cohesion. You can throw any modern Mazda in any trim along a winding road and it’ll be fun. The new Mazda3 will be no exception. 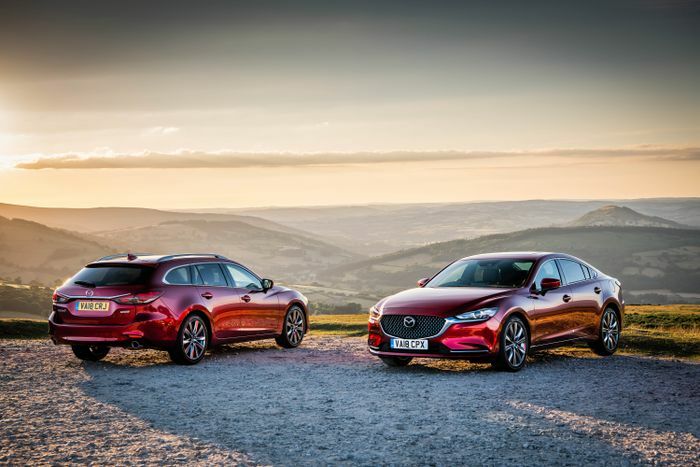 We know Mazda is committed to internal combustion and we can’t wait to get to grips with its intriguing SkyActiv-X engines on our home turf. Even before we do, though, we feel like we can start to treat Mazda in the same way we treated 1990s and 2000s BMW. Petrolhead praise does not come higher.